Gunosy, a Tokyo-based startup which runs a news curation service, announced today it has raised 31.6 million yen (approximately $342,000) by allocating new shares to several angel investors. The service pulls your interests and favorites from your social media accounts, and creates news updates that will likely fit your taste. It delivers a notification e-mail including links to your favorite news at a time of your convenience, usually once a day. With the funds raised this time, the Gunosy team plans to develop an Android app and refine their overall service quality. 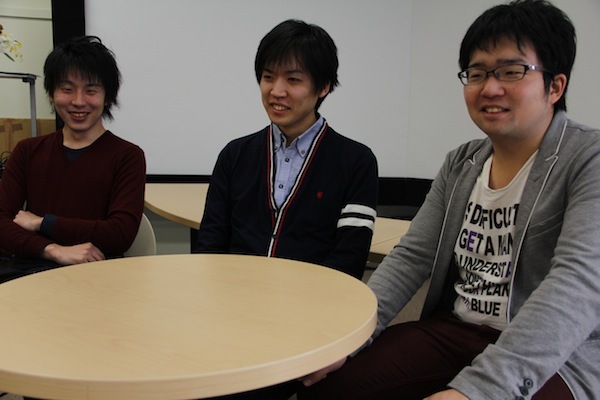 The service was launched in October of 2011 by three graduate students studying data mining at the University of Tokyo. They have recently introduced their iPhone app on the Japanese iTunes store, and made it to sixth place in the free app rankings on the day of release. So far it has managed to acquire more than 75,000 users to date. Using the same ‘interest detection’ technology in their curation app, they also introduced a job hunting site last year, which allows you to discover your vocation without entering your profile, preparing your resume, or even messaging recruiting agents. On a related note, another Tokyo-based startup, Gocro Inc., has recently introduced a news curation app called SmartNews, which subsequently managed to get a lot of traction among users. 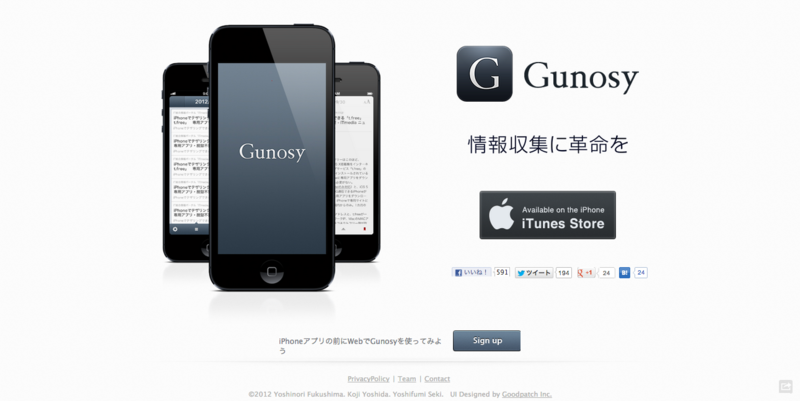 See also our interview in Japanese with the three co-founders of Gunosy. Next articleIs your iPhone dirty? Japan has a miniature zamboni robot that’ll clean it!